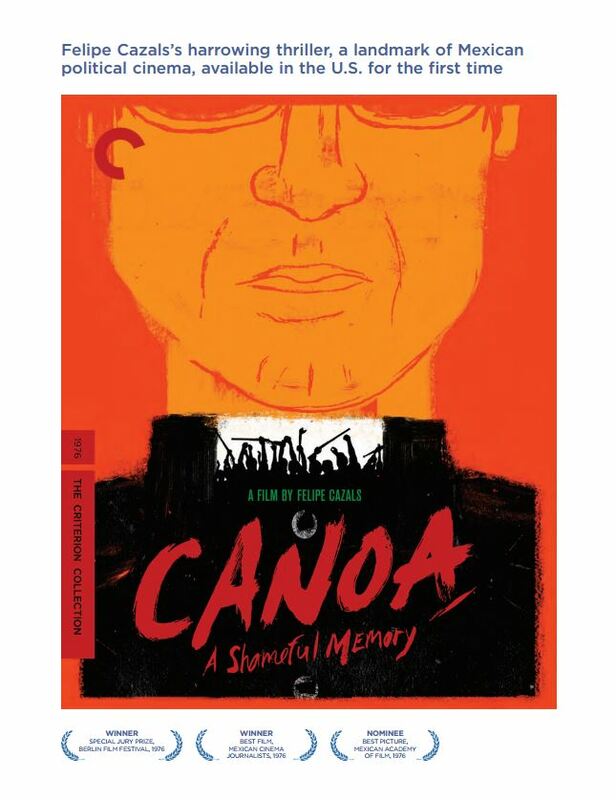 One of Mexico’s most highly regarded works of political cinema for the audaciousness of its attack on the Catholic Church, ‘Canoa: A Shameful Memory‘ reimagines a real-life massacre that occurred in 1968, eight years before the film’s release, when a group of urban university employees on a hiking trip were viciously attacked by residents of the isolated village of San Miguel de Canoa, who mistook them for communist revolutionaries. Intercutting depictions of the days in the workers’ lives leading up to their journey and footage from a fictional documentary about the village and the autocratic priest who governs it with the scenes of the atrocity itself, director Felipe Cazals (‘Las inocentes‘) creates a terrifying sense of menace, capped by a gruesome denouement. Adopting a gritty newsreel style, Canoa is a daring historical document and a visceral expression of horror. Available March 14, 2017. The gloriously grotesque second feature directed by John Waters (‘Hairspray‘) is replete with all manner of depravity, from robbery to murder to one of cinema’s most memorably blasphemous moments. Made on a shoestring budget in Waters‘ native Baltimore, with the filmmaker taking on nearly every technical task, this gleeful mockery of the peace-and-love ethos of its era features the Cavalcade of Perversion, a traveling show mounted by a troupe of misfits whose shocking proclivities are topped only by those of their leader: the glammer-than-glam, larger-than-life Divine (‘Pink Flamingos‘), out for blood after discovering her lover’s affair. 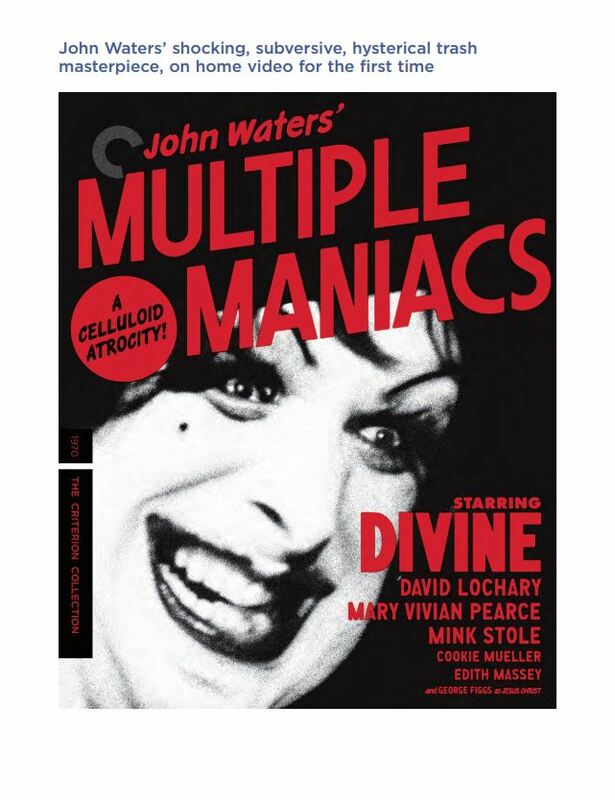 Starring Waters‘ beloved regular cast the Dreamlanders (including David Lochary, Mary Vivian Pearce, Mink Stole, Susan Lowe, George Figgs, and Cookie Mueller), ‘Multiple Maniacs‘ is an anarchic masterwork from an artist who has doggedly tested the limits of good taste for decades. Available March 21, 2017. In one of his most finely tuned performances, Peter Sellers (‘The Pink Panther‘) plays the pure-hearted Chance, a gardener forced out of moneyed seclusion and into the urban wilds of Washington, D.C., after the death of his employer. Shocked to discover that the real world doesn’t respond to the click of a remote, Chance stumbles haplessly into celebrity after being taken under the wing of a tycoon (Oscar winner Melvyn Douglas), who mistakes his new protégé’s mumbling about horticulture for sagacious pronouncements on life and politics, and whose wife (‘The Apartment’s Shirley MacLaine) targets Chance as the object of her desire. 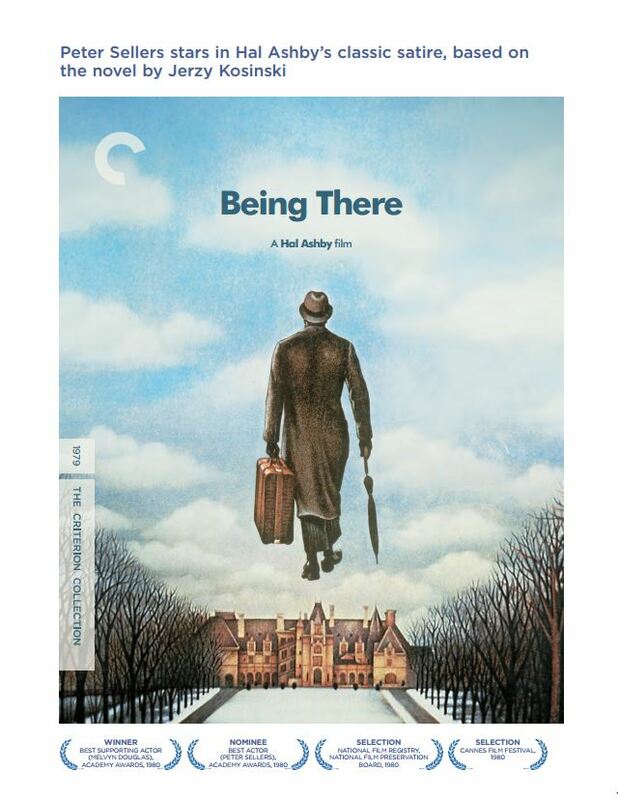 Adapted from a novel by Jerzy Kosinski, this hilarious, deeply melancholy satire marks the culmination a remarkable string of films by Hal Ashby (‘Harold and Maude‘) in the 1970s, and serves as a carefully modulated examination of the ideals, anxieties, and media-fueled delusions that shaped American culture during that decade. Available March 21, 2017. 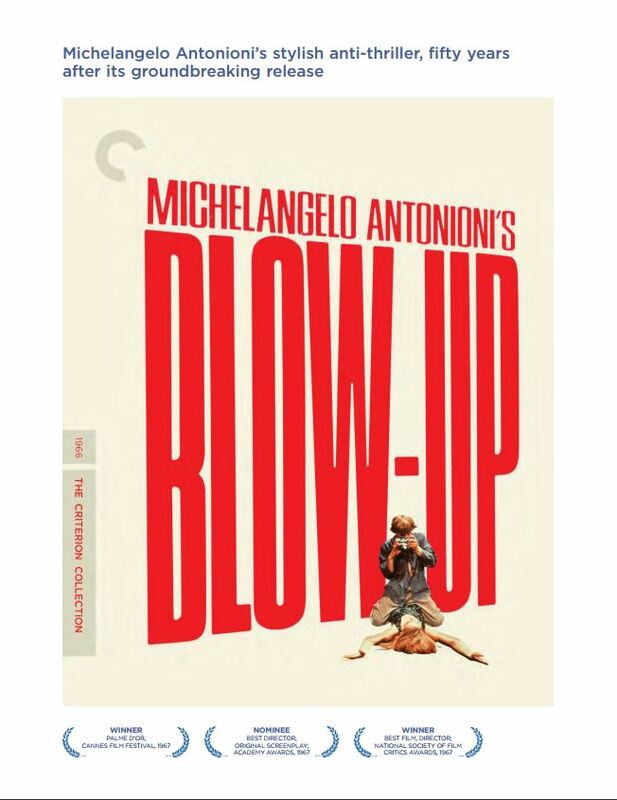 In 1966, Michelangelo Antonioni (‘L’avventura‘) transplanted his existentialist ennui to the streets of swinging London for this international sensation, the Italian filmmaker’s English-language debut. A countercultural masterpiece about the act of seeing and the art of image making, ‘Blow-Up‘ takes the form of a psychological mystery, starring David Hemmings (‘Deep Red‘) as a fashion photographer who unknowingly captures a death on film after following two lovers in a park. 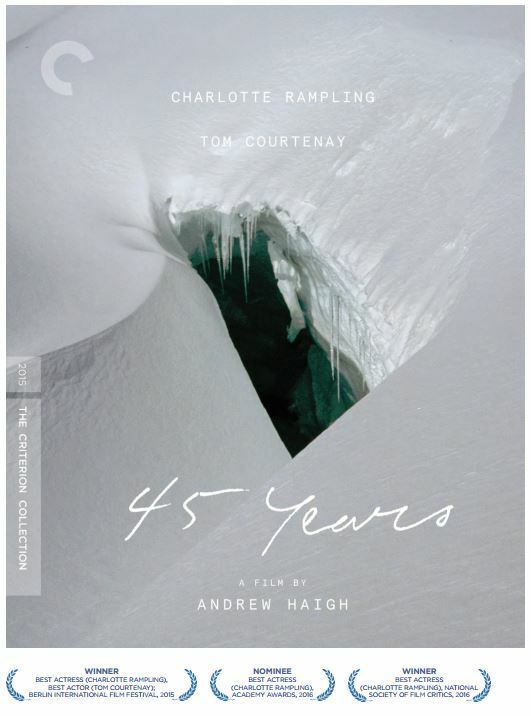 Antonioni’s meticulous aesthetic control and intoxicating color palette breathe life into every frame, and the jazzy sounds of Herbie Hancock, a beautifully evasive performance by Vanessa Redgrave (‘Howards End‘), and a cameo by the Yardbirds make the film a transporting time capsule from a bygone era. ‘Blow-Up‘ is a seductive immersion into creative passion, and a brilliant film by one of cinema’s greatest artists. This entry was posted on Tuesday, January 3rd, 2017 at 9:16 pm	and is filed under Film, News. You can follow any responses to this entry through the RSS 2.0 feed. You can skip to the end and leave a response. Pinging is currently not allowed. « Coachella 2017 Lineup Announced!